A Pictorial View of Tangier Island. Sharon is a native of Tangier Island. Being born and raised on Tangier Island she knows no other way of life than life on the Chesapeake Bay. 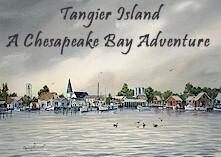 Learn about Tangier Island from days gone by to today. Her husband, Mark is the Coast Guard Certified and is Captain of the Sharon Kay III. 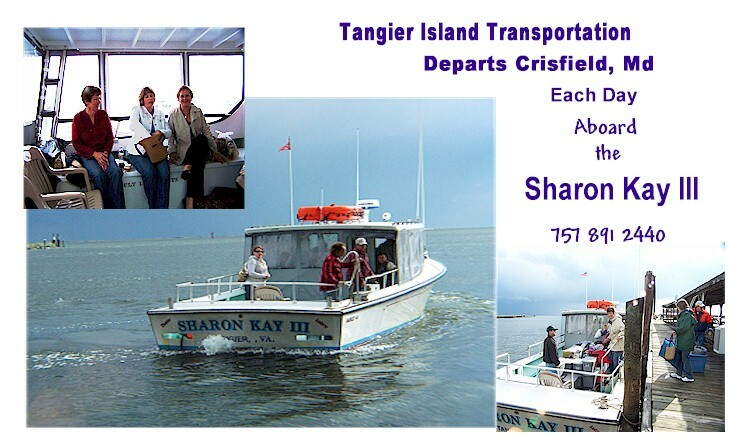 Transportation is available year round from Crisfield, Md via the Sharon Kay III. 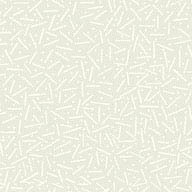 Schedule is show below. 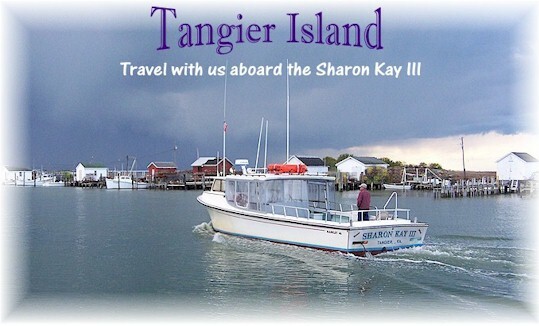 Enjoy traveling to Tangier Island on the Sharon Kay III. This boat is somewhat similiar to a Chesapeake Bay Deadrise.